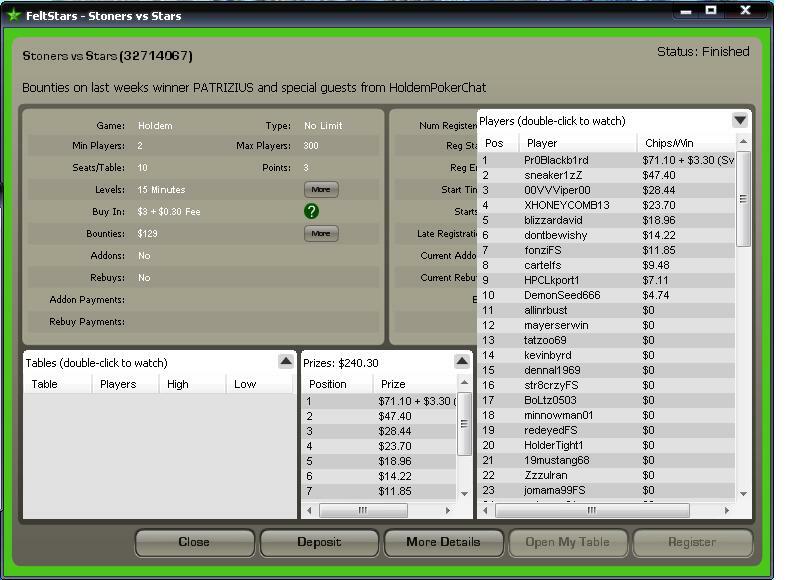 I just finish to play Stoners vs Stars on FeltStars, took down 1st place $71 +$11 for I took down out one bounty! Finally I could get some decent cash. Knock me out and $30 will be yours. 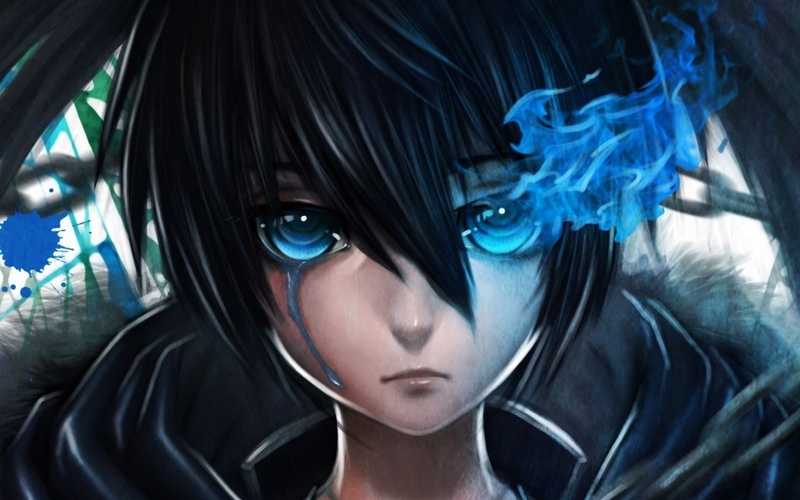 This entry was posted in Poker and tagged FeltStars.